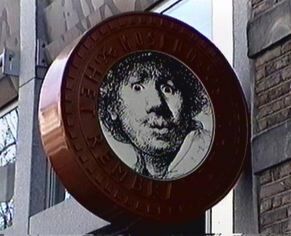 This image of Rembrandt looks suspiciously like one of the incarnations of Dr. Who. Coincidence?... I think not.